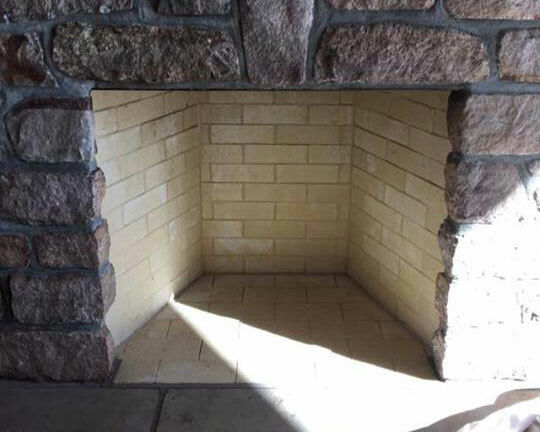 Home | Newtown Chimney - Request Chimney Services in Bucks County. 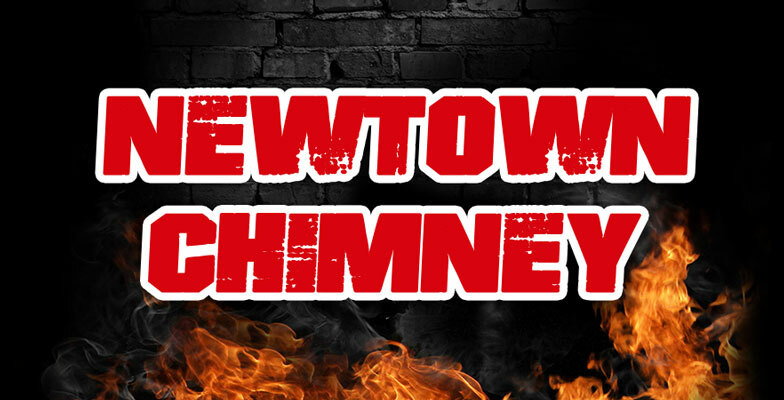 Thank you for visiting the website of Newtown Chimney a family owned and operated business for over 40 years. 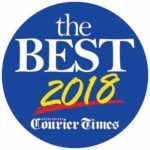 Newtown Chimney provides services for all of your chimney needs including chimney cleaning, chimney repair, chimney inspection, chimney waterproofing, as well as replacing or installing chimney liners and other parts. 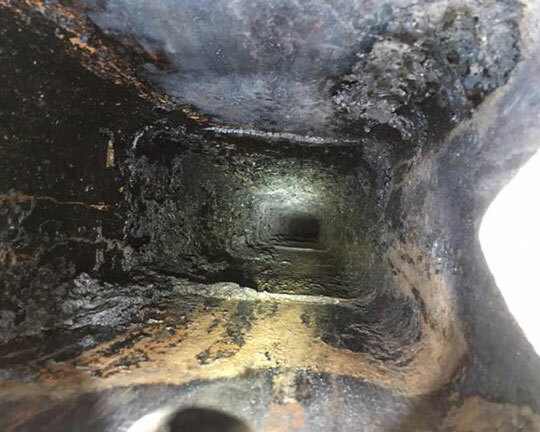 When you hire Newtown Chimney, you will get prompt courteous service from a CSIA certified (Chimney Safety Institute of America) chimney professional. 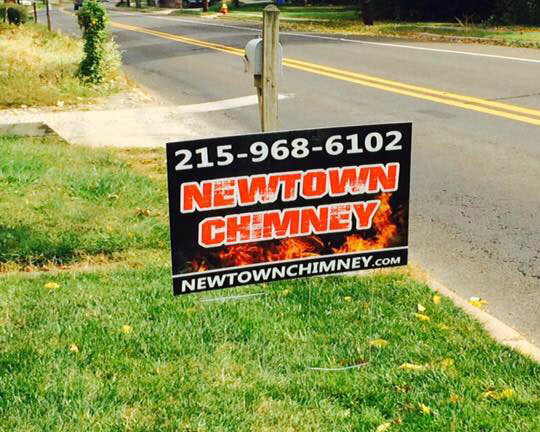 If you are a home or business in Bucks County or surrounding areas and you are experiencing a chimney problem, please call Newtown Chimney, the family owned and operated company you can trust.